truth of these questions.. Awakening Destiny Codes sessions are about clearing the distorted matrices of illusion that have entrapped us within our human DNA lineage and collective consciousness. 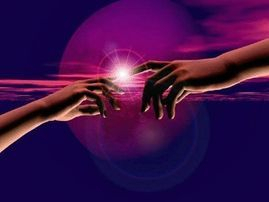 Connecting to the frequency of Divine Truth will restore your Destiny Codes to the gift you truly are for Humanity. 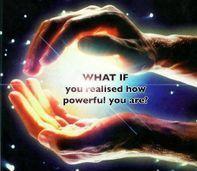 As we birth ourselves from the collective grid we enter into the freedom of Awakening to our inner power the divine grace of love itself. Opening up to the Absolute Universal Truth. An aspect of you came into this planet knowing the Universal Truth. As you grow up you disconnect from the Universal Truth and inherit your family's belief system . Which are filtered in from the DNA encodements and held in place with the imprints you agreed to take to develop the highest potential for your own Ascension, humanity's awakening and for the earth plan . Your parent's and societal beliefs usually end up being the foundation of your beliefs. The foundation of this belief creates your restrictions. The Universe has no restrictions. You create the boundaries based on your beliefs. These boundaries limit your spiritual growth and inner development. Awakening the Destiny Codes clear miasmas within the hara line of life force energy. Clearing all blockages and miasmas from all your subtle bodies. Doing this opens you up to the higher frequency energies. The higher frequency energies speed up your self development and self-empowerment process.